The British Ju Jitsu Association GB is the only Ju-Jitsu Governing Body that is recognised by SPORT ENGLAND . The BJJAGB has many affiliated clubs and associations around the U.K. and it is only by joining such a club, and an association like Mind Body Spirit that you can become a member. The BJJAGB National Governing Body, promotes, controls, regulates and improves standards of practice for the student and safety of the general public. The BJJAGB should be used as a first point of reference when looking for a good Ju Jitsu club and high calibre coaches. All our participants train with a high level of safety whilst learning in a productive, positive & fun environment. 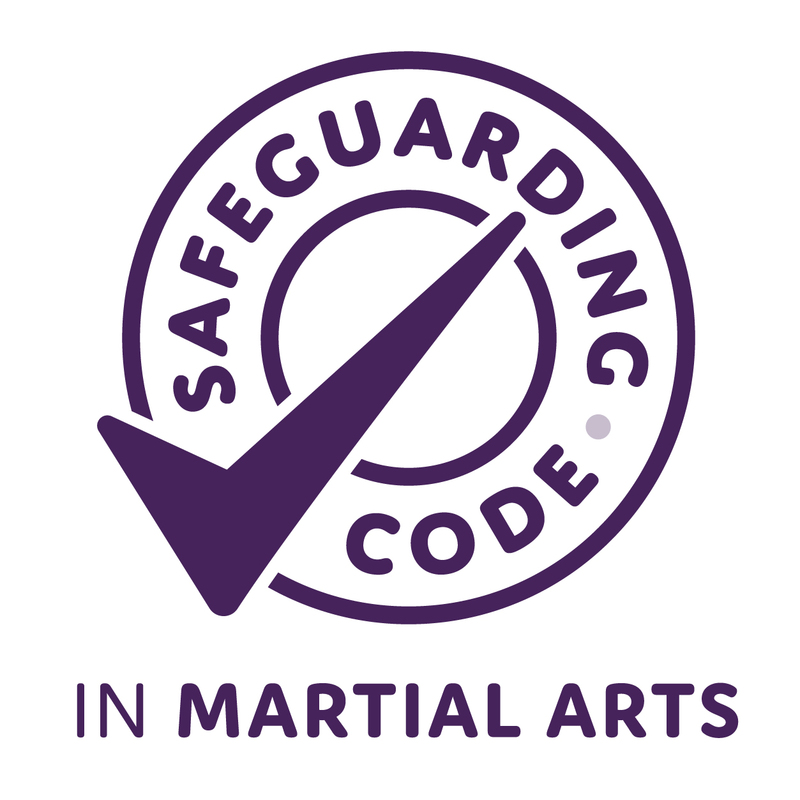 In addition our academy and its coaches are covered by public liability, professional indemnity and member to member insurance to protect the student & coaches while training. We would recommend that anyone looking to learn Ju-Jitsu, only trains with a school that is a member of the BJJAGB National Governing Body. Please remember that achieving the rank of Black Belt alone is not a qualification to coach. Make enquiries into the background of the school and its coaches. Do they possess a NGB coaching qualifications? Is there a registered 1st Aider? Do they have a Child Protection Policy in place? Are all coaches who work with children CRB/DBS checked? Do they possess adequate insurances? Do they teach from a NGB approved Syllabus? Is the venue suitable for the activity? Are coaching, courses and competition regulated? Would you send a child to a school where the teachers do not hold accredited teaching qualifications from a certified governing body? Does holding a degree in a subject such as Maths or English qualify a person to teach?, alternatively would you allow your child to play football in a team if the Coaches were not fully qualified by the Football Association. Achieving the rank of Black Belt alone does not qualify you to coach Martial Arts!